Apartment F1, renovated with balcony in peace, of 26,36 m ², sold Furnished, with pretty clear view on hills and greenery. Superb apartment completely renovated by an interior designer. Beautiful living room with custom built storage. American kitchen equipped and done up. 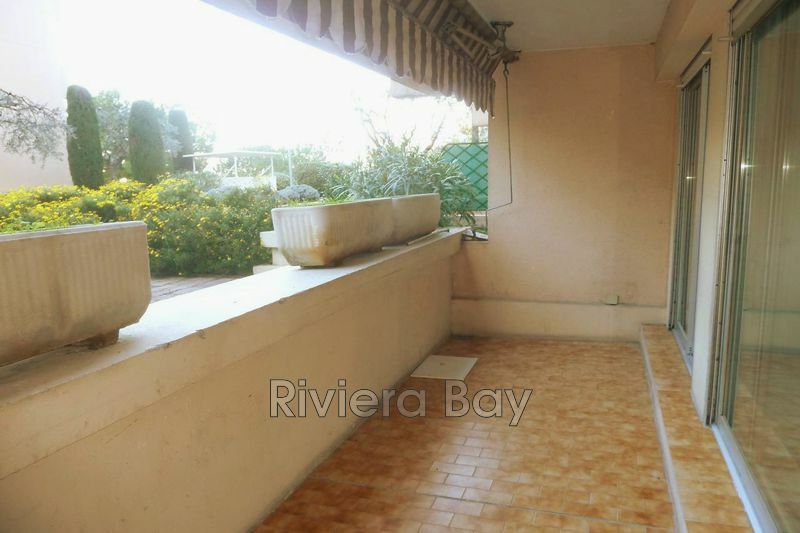 Exceptional location, this property is perfect for a pied-à-terre or for a rental investment. 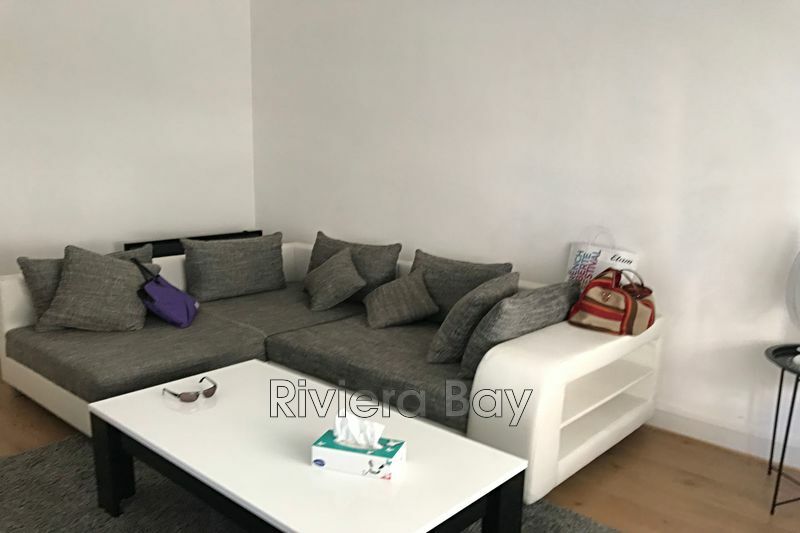 Close to shops and transport, Bassin du Port with tram access to the airport.